If you are looking for a variety of Chicago radio stations in your Facebook feed, look no more! 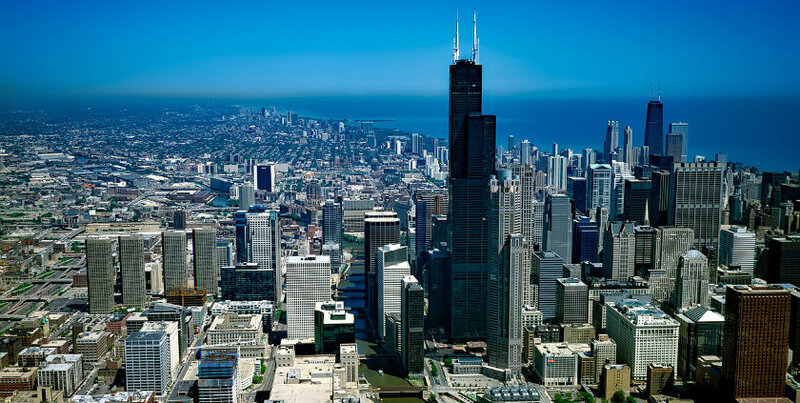 We have rounded up the top 10 Windy City radio stations on Facebook based on number of likes. All numbers were pulled on June 14, 2017 and will change over time as follower count fluctuates.